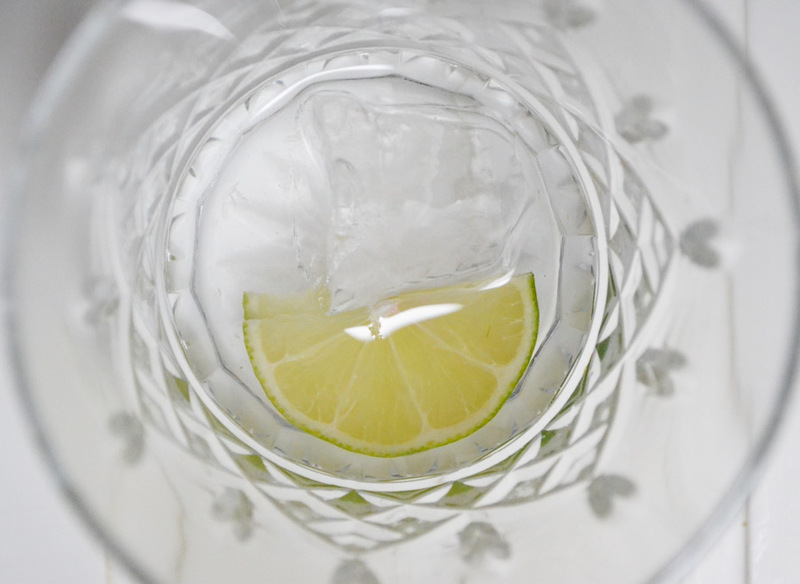 Gin is something I discovered late, I didn't have my first G&T until I was about 25, then quickly realised I was pretty allergic to tonic meaning that I dodged it from then on. But that one weekend of G&Ts really got me hooked on gin and I've loved it ever since, sampling different gins that we can get our hands on, though I'll never be as much of an expert as Emma! So when Gin Explorer got in touch to ask if I'd like to try out a box, I of course said yes, an easy way to broaden our gin horizons! 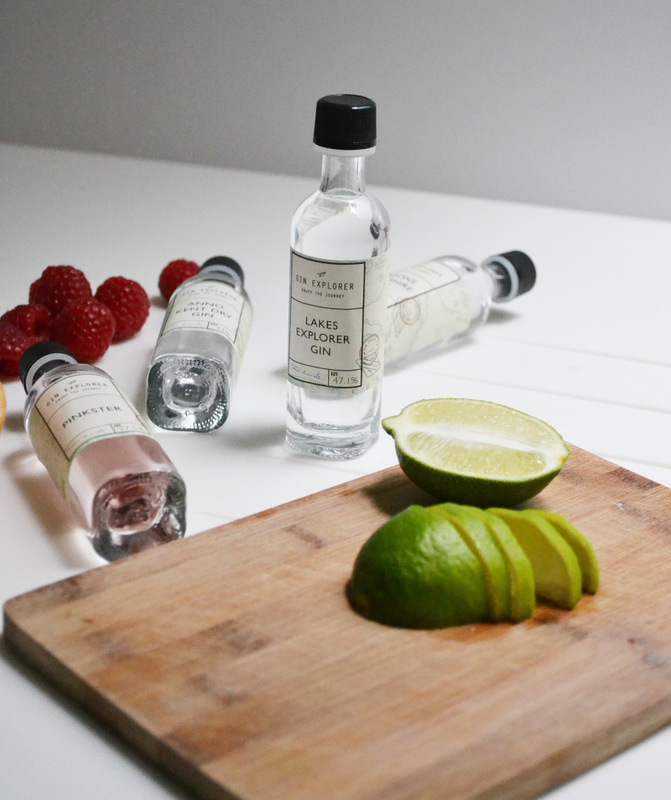 The Gin Explorer subscription is a monthly box of four mini bottles of different gins to explore delivered to your door, along with other treats and vouchers to keep you in steady supply of gin. It's powered by the people who run The Gin Festival so they definitely know their stuff. I used it as an excuse to host a gin tasting (read: I made lots of fancy drinks and made Joe try them all while he tried to watch the football) because, why not? 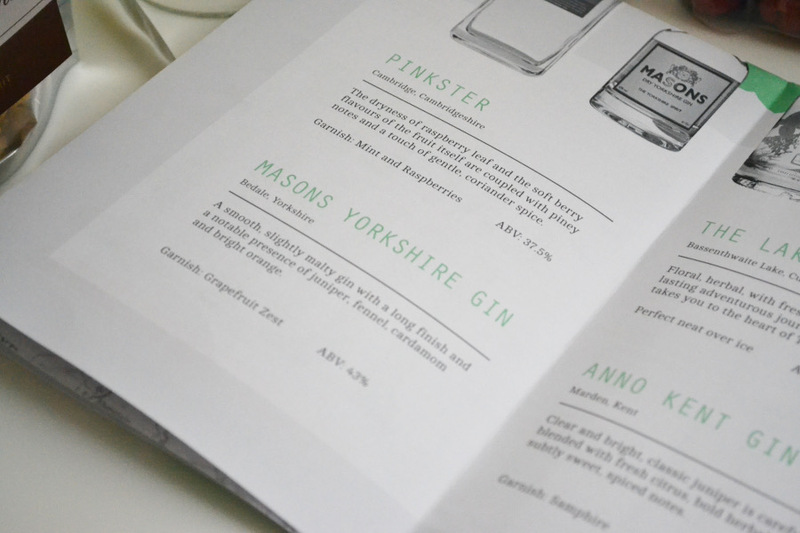 Here's what we thought of the four gins! This was my favourite gin, not only because I love the Lake District but because of its very pure, quite citrusy but herby taste. 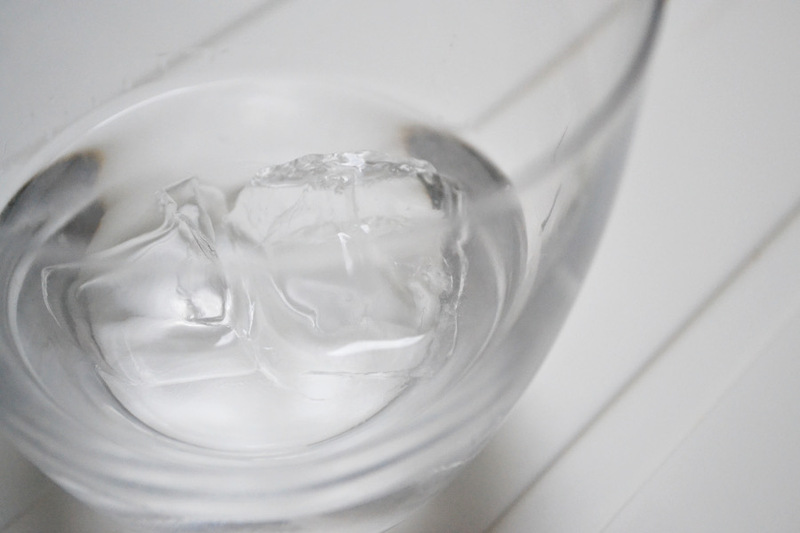 I don't usually drink spirits neat but over ice once the gin has chilled in the freezer was sublime. It is equally good with soda water and lime (or tonic as Joe assured me). We're even planning a trip to the distillery the next time we're in the area as the box had a really good discount in, win. A very smooth gin but it had quite an overpowering fennel taste, I balanced it out with sparkling elderflower which went really well with the grapefruit. 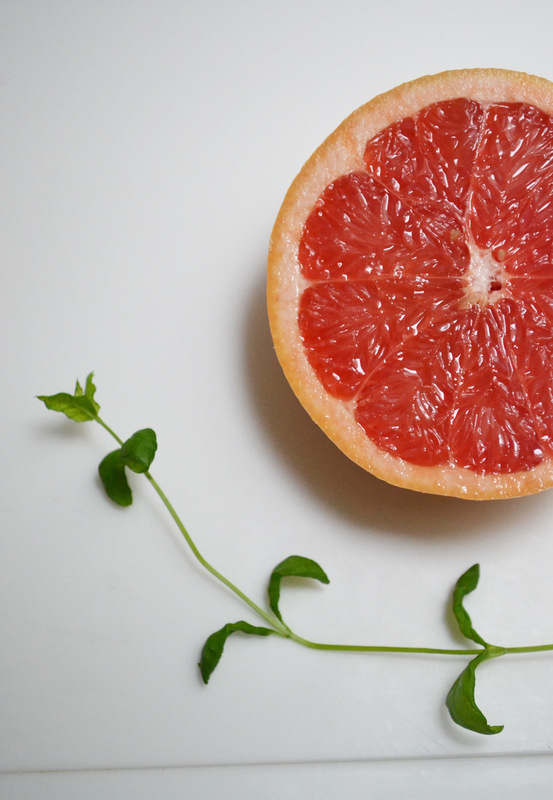 All in all, pretty delish. I imagine this would have been even better with samphire for that added salty taste, but with lime was pretty good. A much more juniper-y taste than the others, it had a subtle spice to it. Not my favourite but certainly quaff-able. This is a lovely sweet gin, it's a light shade of pink too which is always nice. 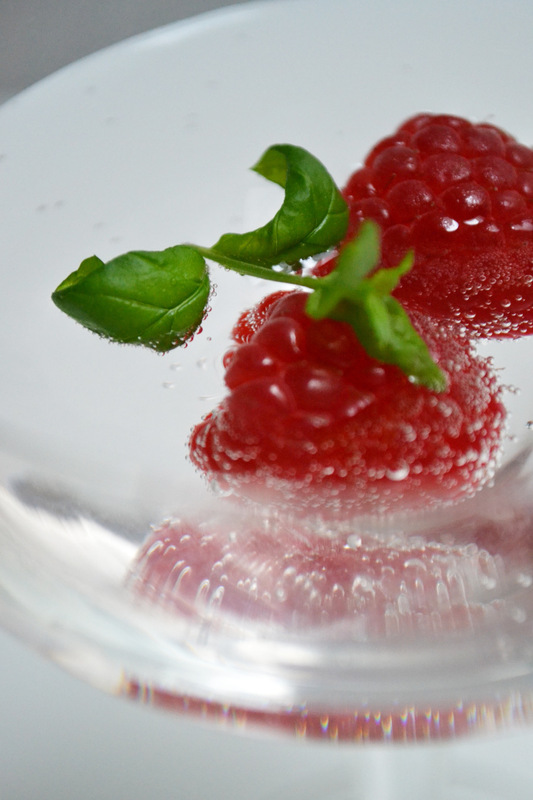 You can really taste the raspberry leaf coming through and a very subtle spice, it works really well with sparkling elderflower and we'll definitely be buying this again! 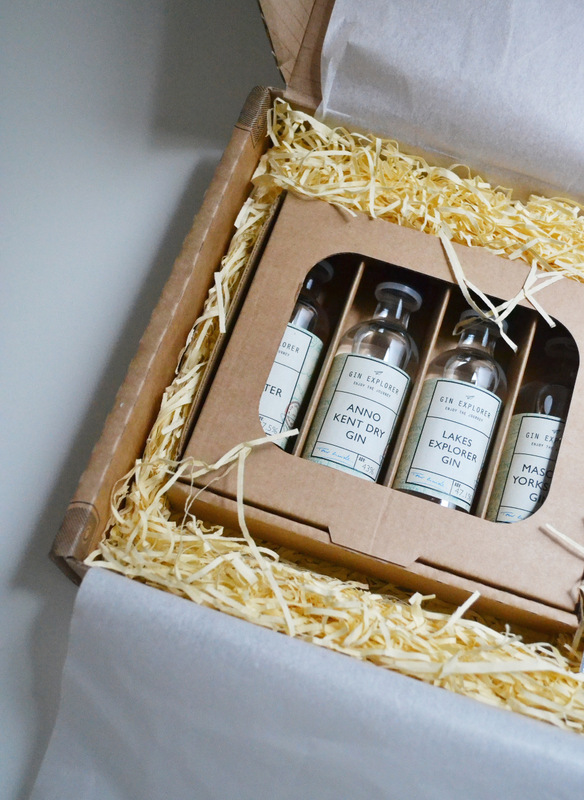 The Gin Explorer box is £24.99 a month so is pretty good value for money with all of the added extras, you can also just buy a one of box rather than subscribing so they make a perfect present for gin obsessed friends and family. 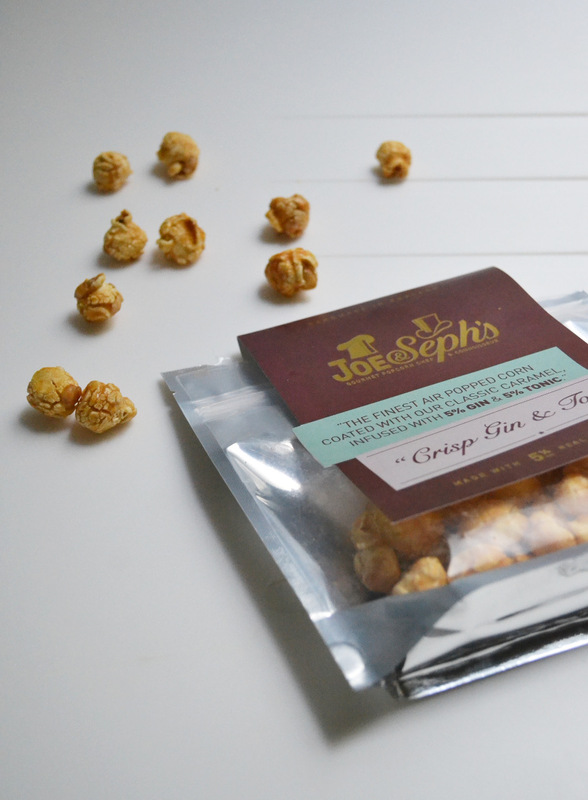 You can get £5 off your first box when you sign up to the Gine Explorer newsletter too, what a treat! Take a look at their site here to find out more. 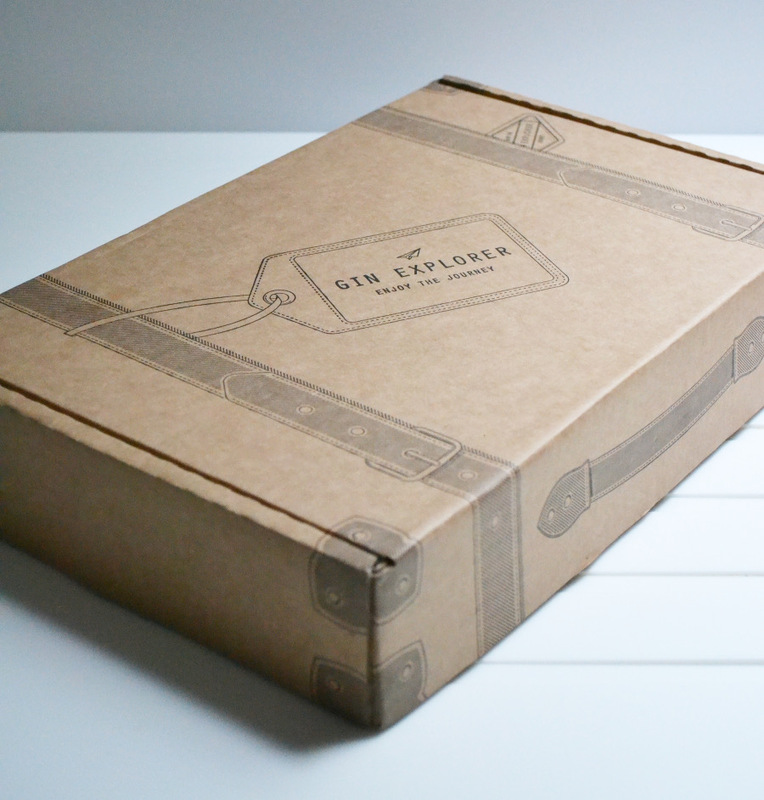 *The Gin Explorer box was sent to me to review but opinions are, as always, my own. 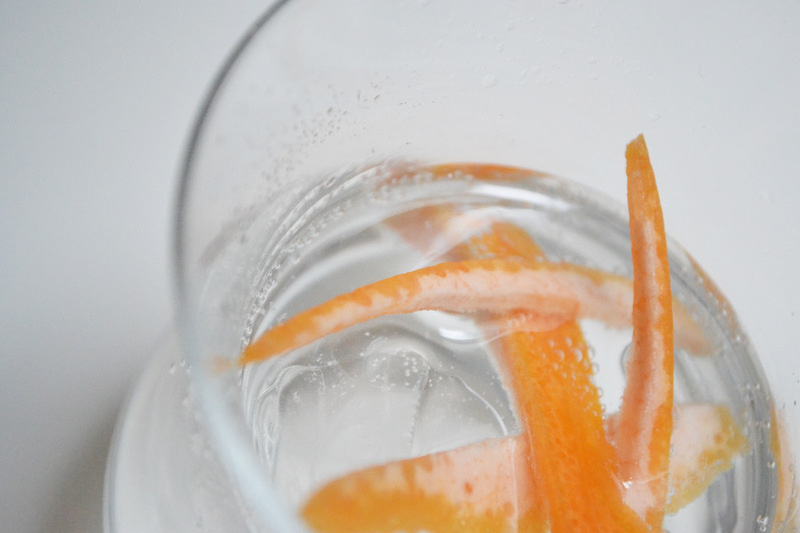 Gin varies so much and this is a cool way to try a bunch. I like it neat, but can't say I ever order it. 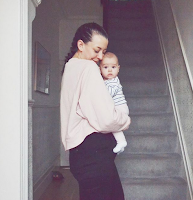 Absolutely love the blog! (Sorry, I noticed a mistake in my previous comment). 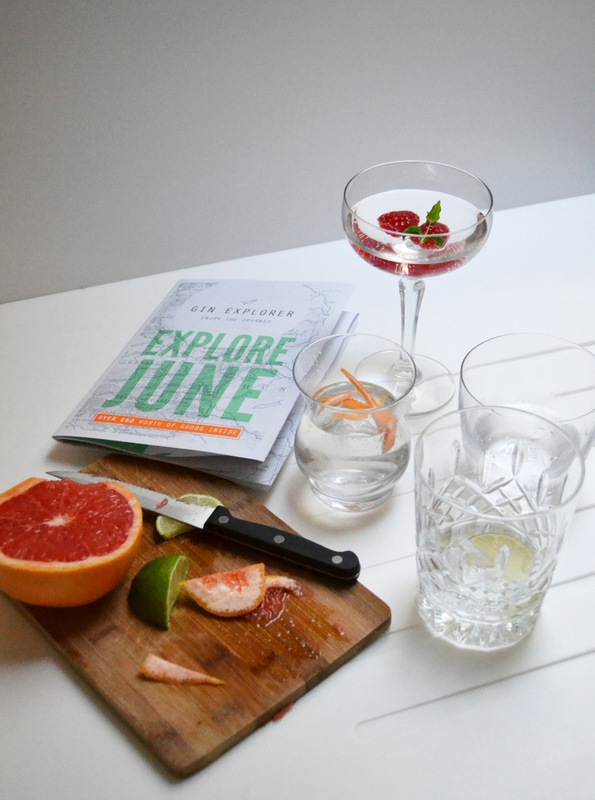 Should my finances allow it, I will definitely be trying out Gin Explorer, I can't think of anything better!